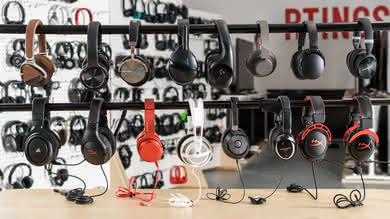 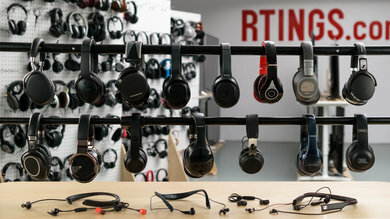 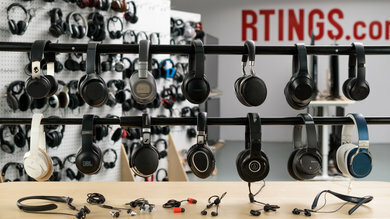 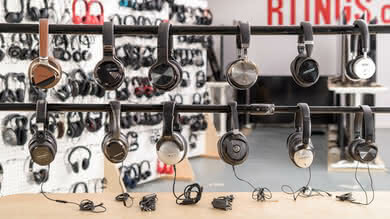 The Beats Executive are stylish, well-crafted but average-sounding headphones. 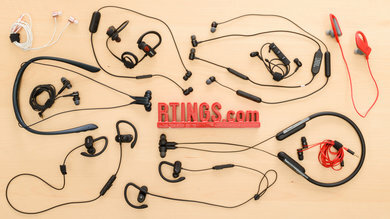 They impress with their solid build quality but disappoint with their sub-par noise isolation performance. 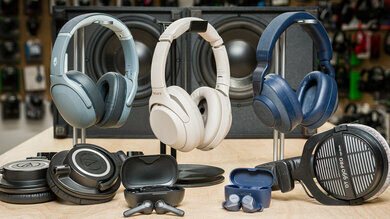 They're also quite bass-heavy, which might not be for everyone. 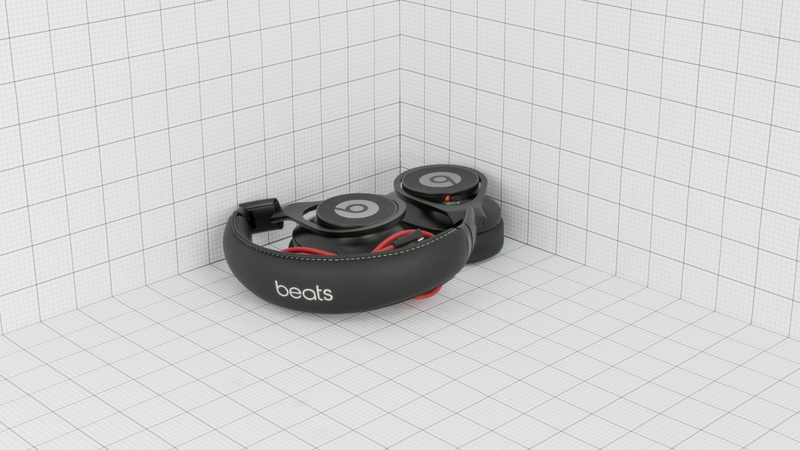 The Beats Executive are well-designed headphones. 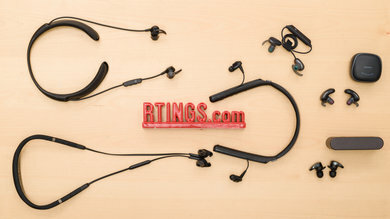 The plush, well-padded earcups and the sturdy metal frame look and feel premium, but the frame is too rigid at times, making the Executives a little uncomfortable. 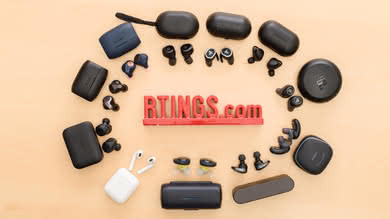 Button layout is simple, efficient and esthetically pleasing. 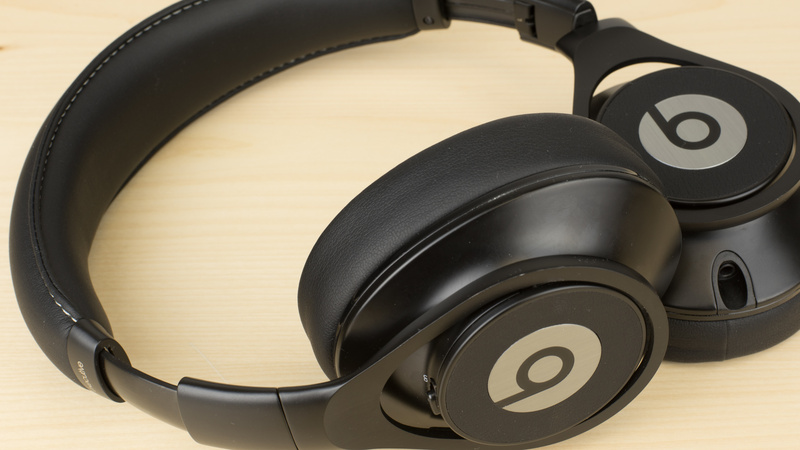 The Beats Executive are stylish-looking headphones. 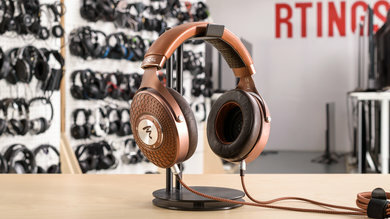 The coating on the padded ear cups and headband and the matching metal frame look great and give them a premium esthetic. 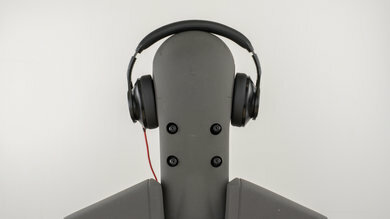 The Executives are also offered in varying colors. 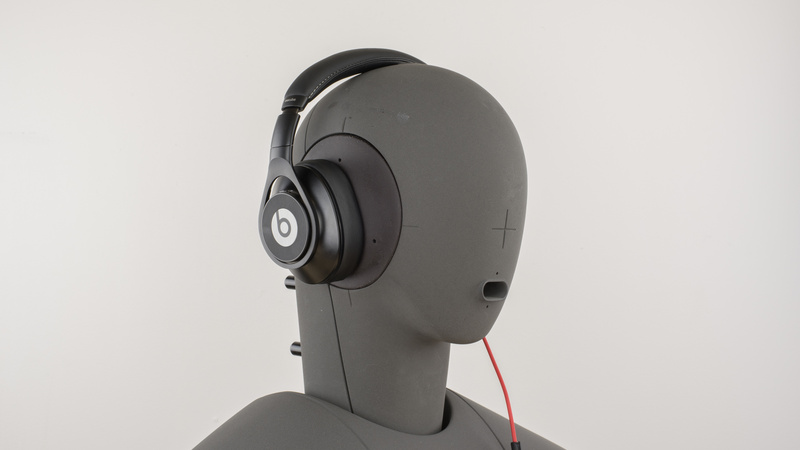 The Beats Executive have well-padded ear cups but a stiff frame. Although the stiffness could be attributed to their solid build quality, the lack of flexibility is bothersome. 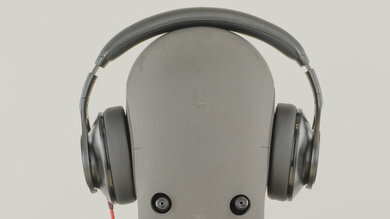 Once on your head they feel somewhat comfortable but a little tight and too rigid. Button layout on the Beats Executive is simple and well-designed. There's only one button on the right ear cup, for noise cancelling, making them easy to use. 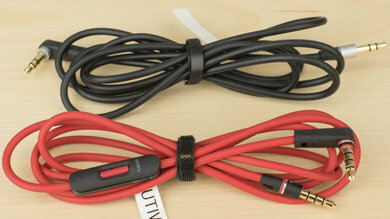 The rest of the controls are provided by the in-line controls of the thick audio cable and have good tactile feedback. 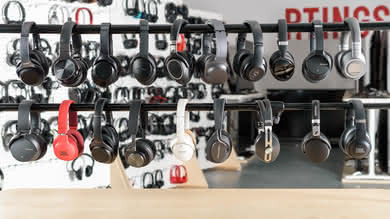 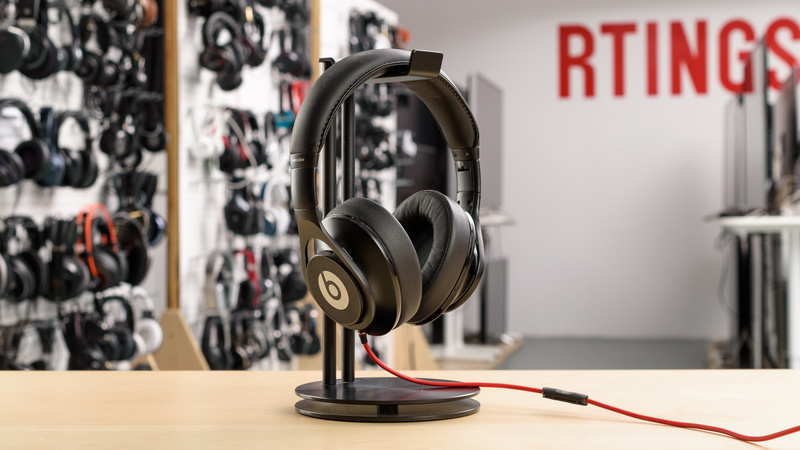 The Beats Executive are moderately stable headphones. They are a little on the heavy side, and the large earcups sway a lot during physical exercise. 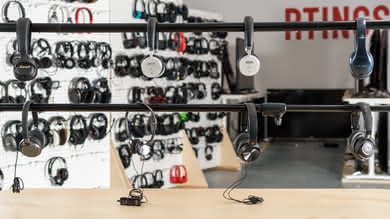 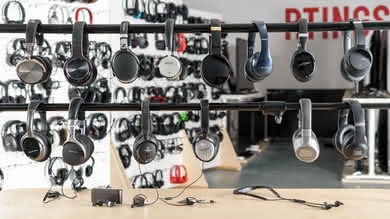 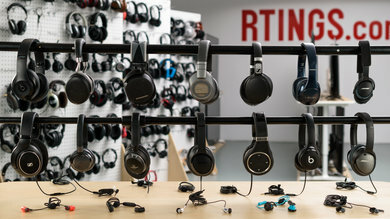 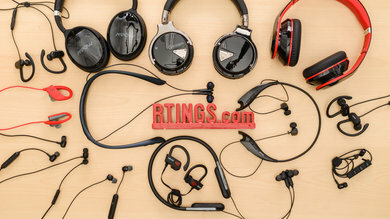 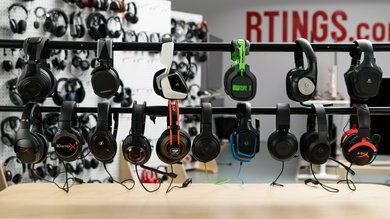 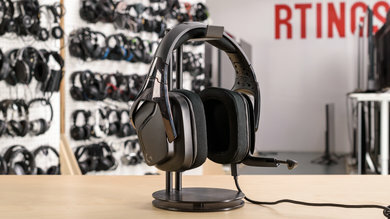 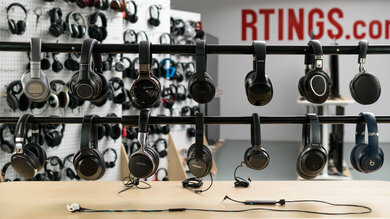 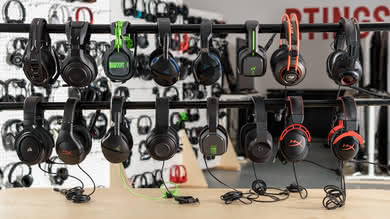 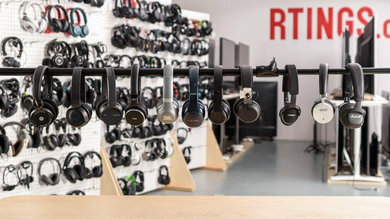 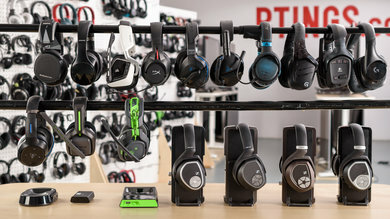 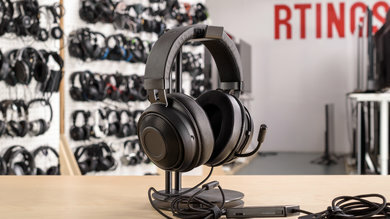 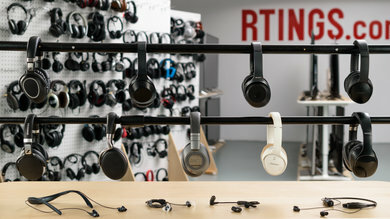 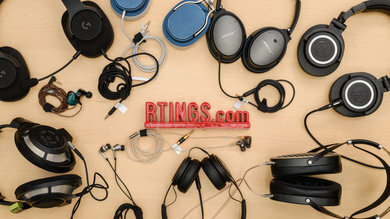 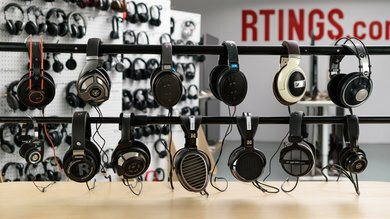 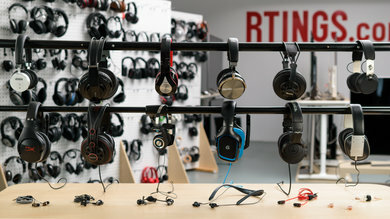 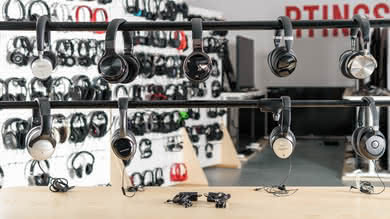 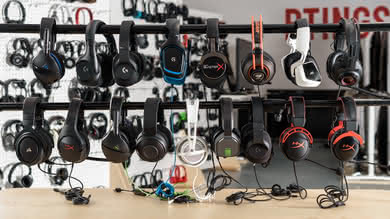 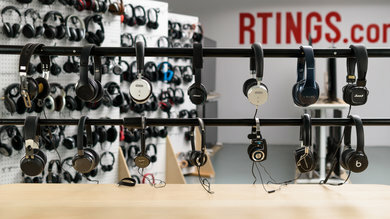 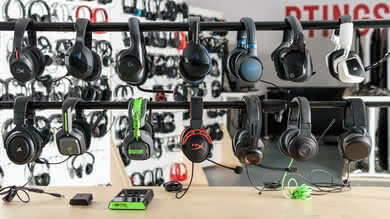 However, they are tight enough on your head to stay in place during casual listening sessions and have a detachable audio cable that won yank the headphones of your head if it gets hooked on something. 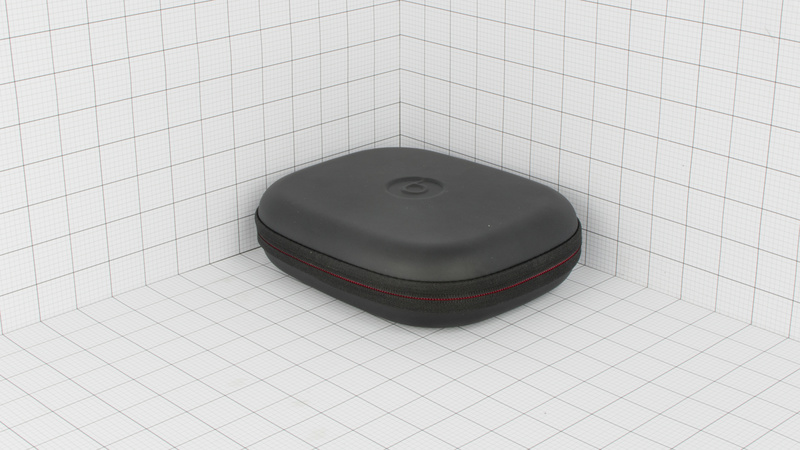 The Beats Executives are decently portable headphones. 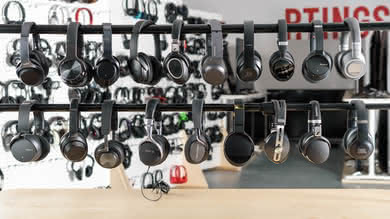 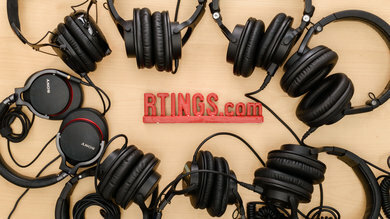 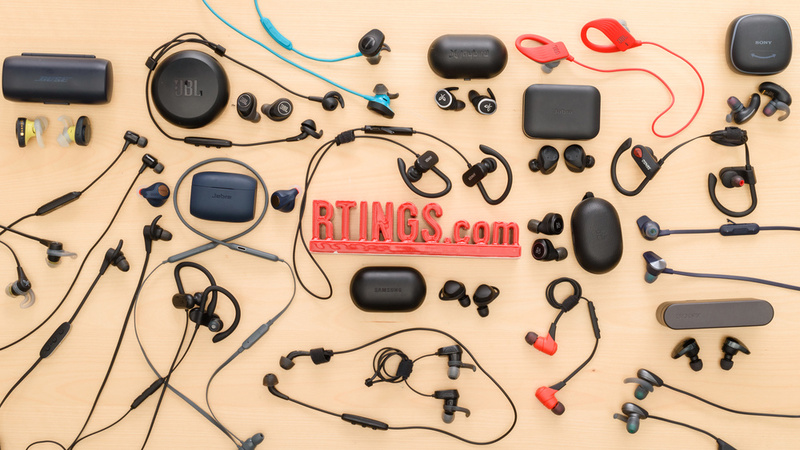 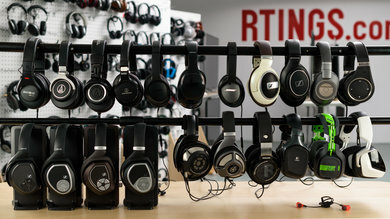 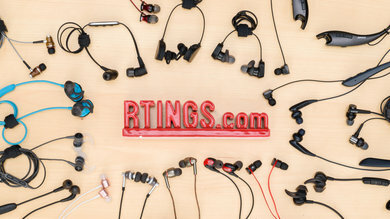 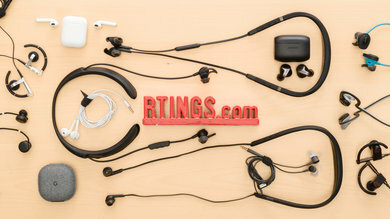 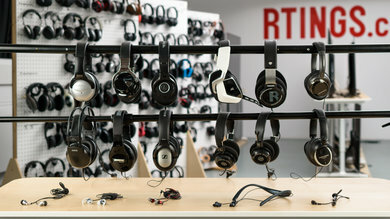 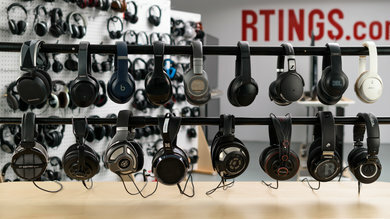 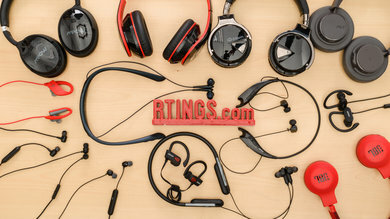 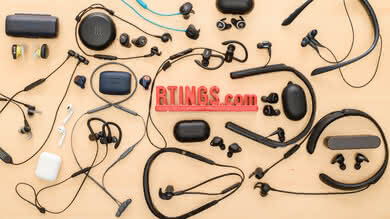 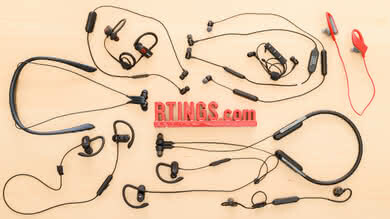 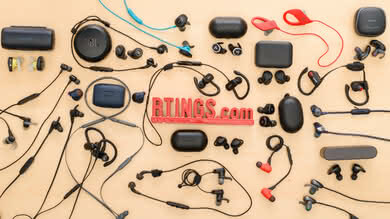 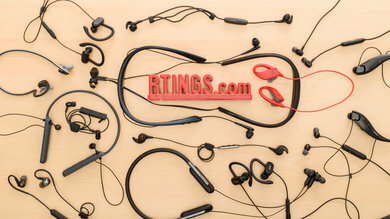 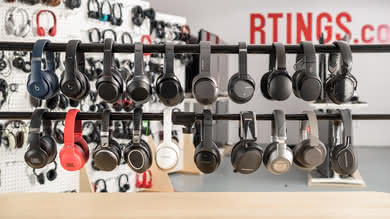 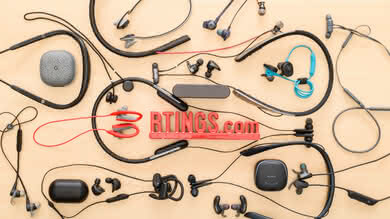 They are compact for over-ear headphones and also lay flat or fold up for easier storage and transportation. 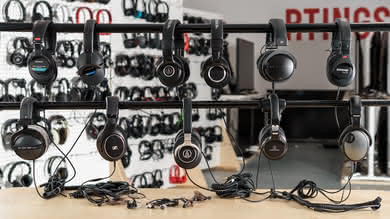 However, they are still too big to comfortably, carry around on your person, as they will not fit into most pockets and some smaller handbags. 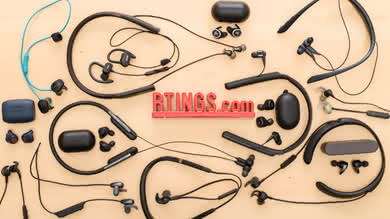 Comes with sturdy hard case that will protect the headphones from scratches, falls, and minor water damage. 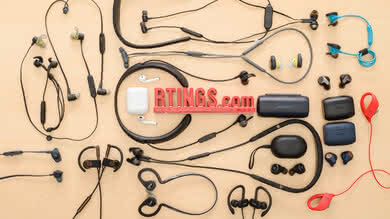 However, the case adds a bit of bulk to the headphones slightly reducing their portability. 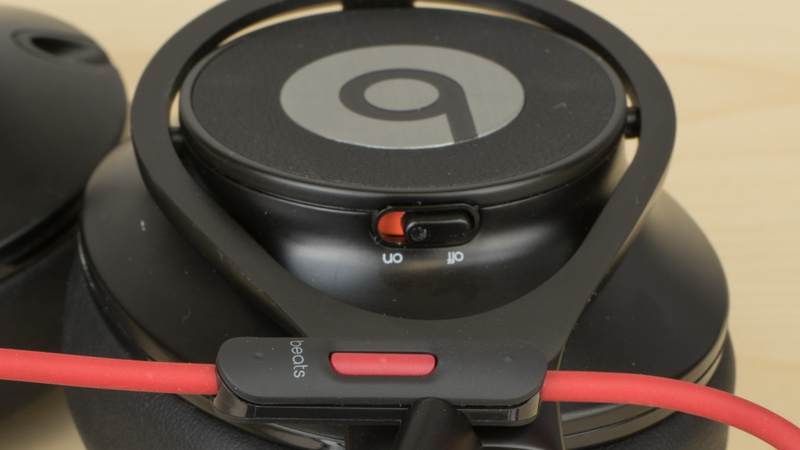 Build quality for the Beats Executive is top notch. 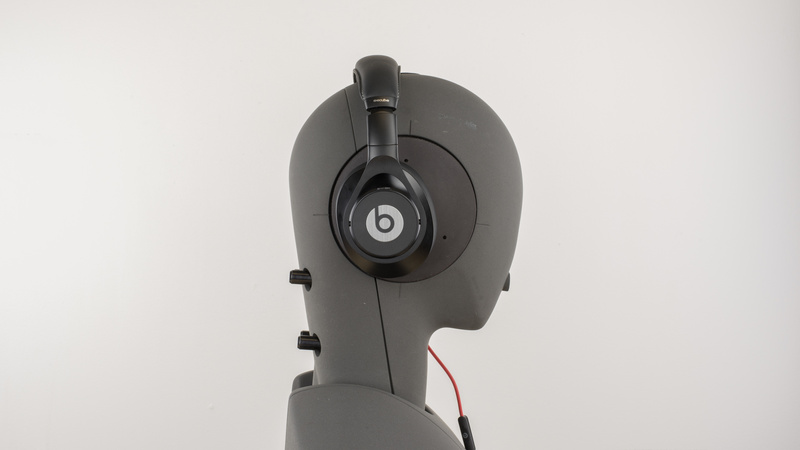 The headband and joints attached to the earcups are all metal, look solid and feel durable. 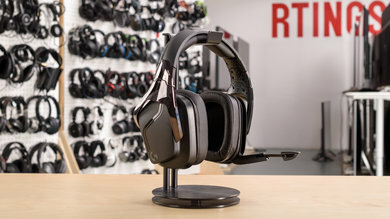 The padding on both the earcups and headband is luxuriously soft and designed to look premium. 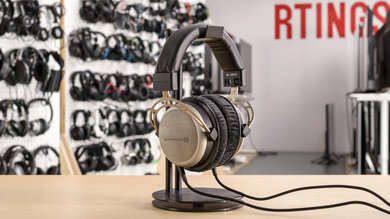 Comes with two cables; 1/8" TRS-TRS with no in-line controls and 1/8" TRRS-TRRS with call/music control and volume up/down. The Executives fail at properly isolating the listener. 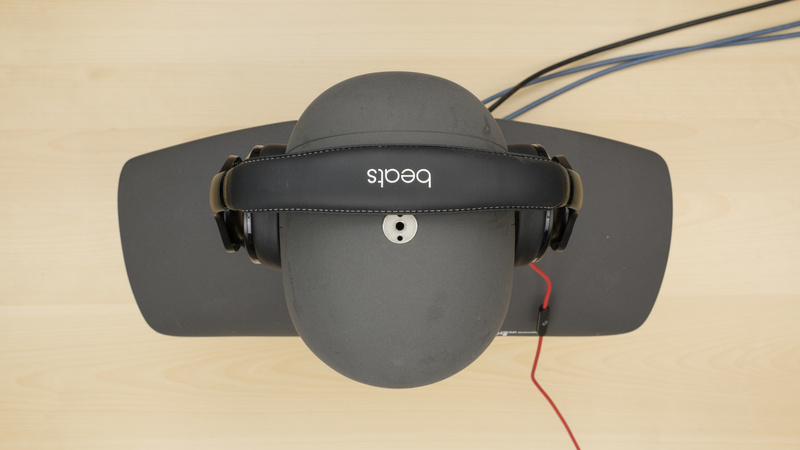 Although the seal is decent because of the plush padding of the ear cups, the noise cancellation is weak and barely cancels any ambient noise. 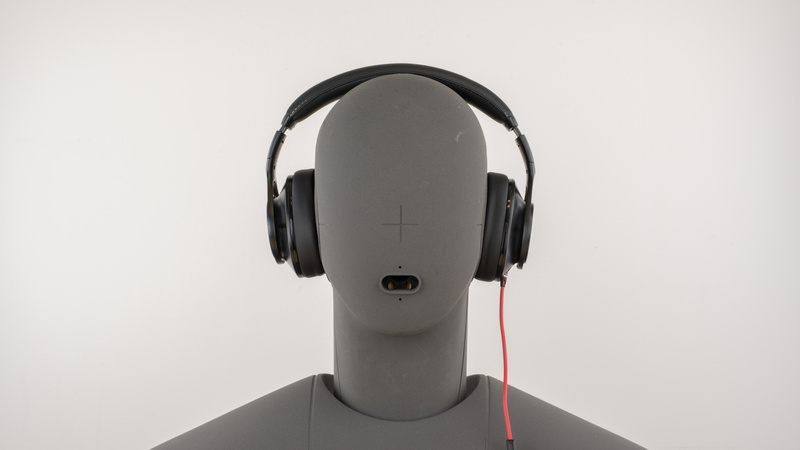 They shouldn't be your first choice for isolating yourself in noisy environments and they also leak sound at higher volumes, even with the decent seal. 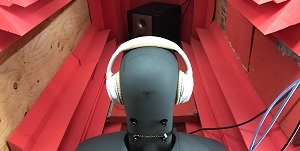 Decent passive noise-isolation, starting gently from 300Hz, reaching -30dB at around 6KHz. 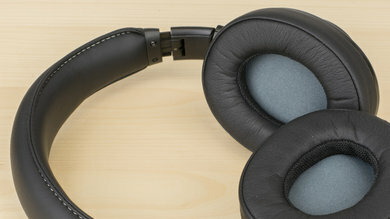 The active noise-cancelling performance however, is sub-par, adding only about 10dB of reduction from 100Hz to 500Hz. 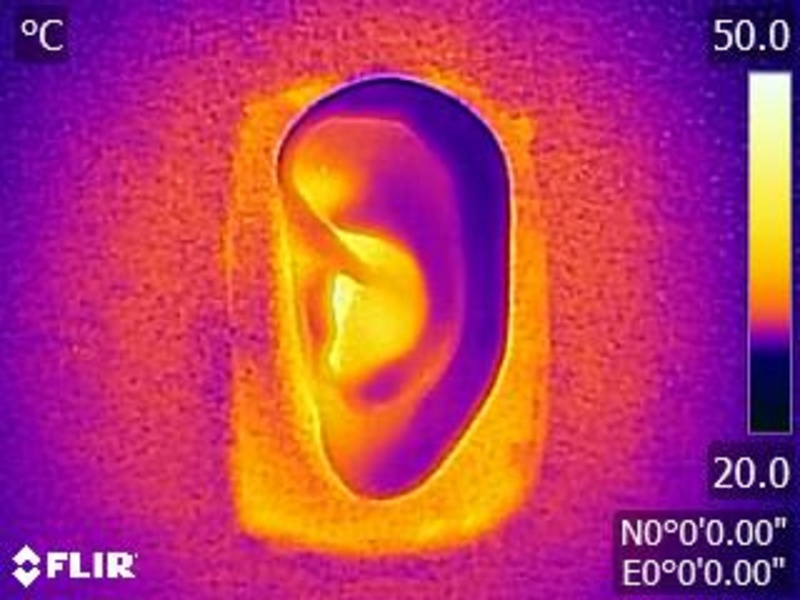 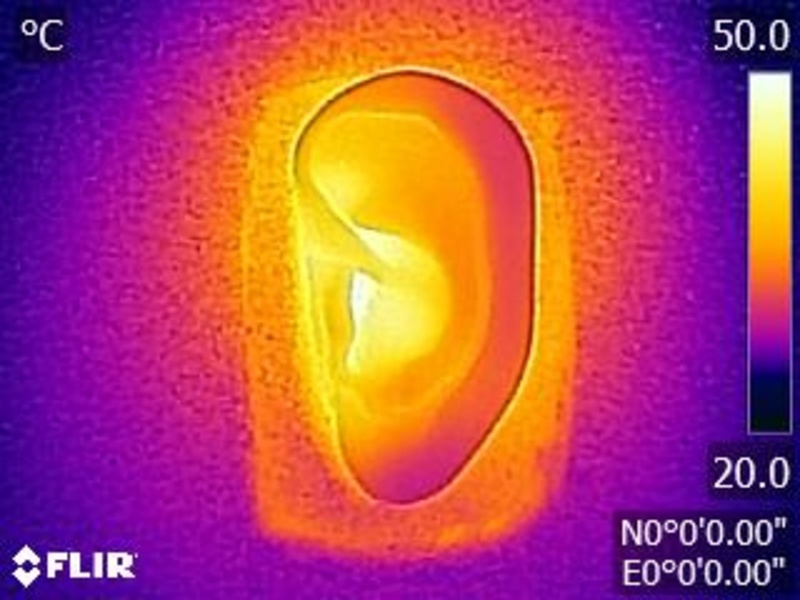 They are even less effective below 100Hz. Average leakage performance. The leakage is also relatively broadband, from 300Hz up to 5KHz. 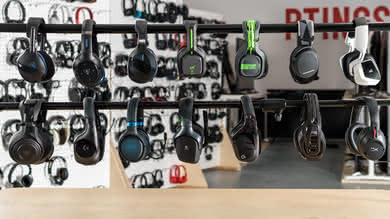 The Executives only have noise canceling as an active feature. 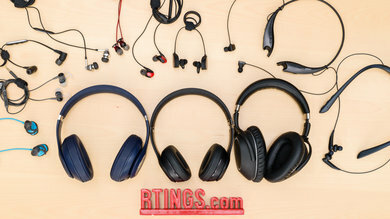 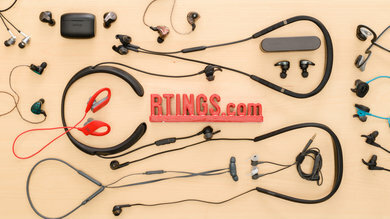 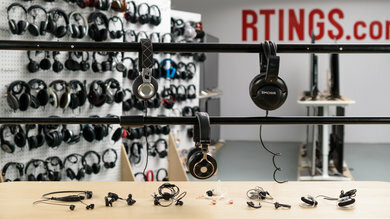 This makes them less versatile for other use cases except as noise canceling headphones, as they lack both wireless features or an app, to enhance and customize their sound. 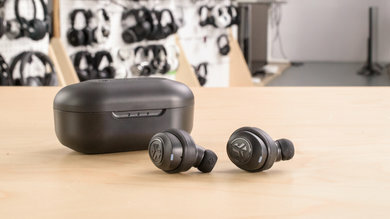 On the upside, the AAA cells deliver an outstanding 71 hours of continuous playback, which is ideal for road trips without needing to change the batteries throughout the day. 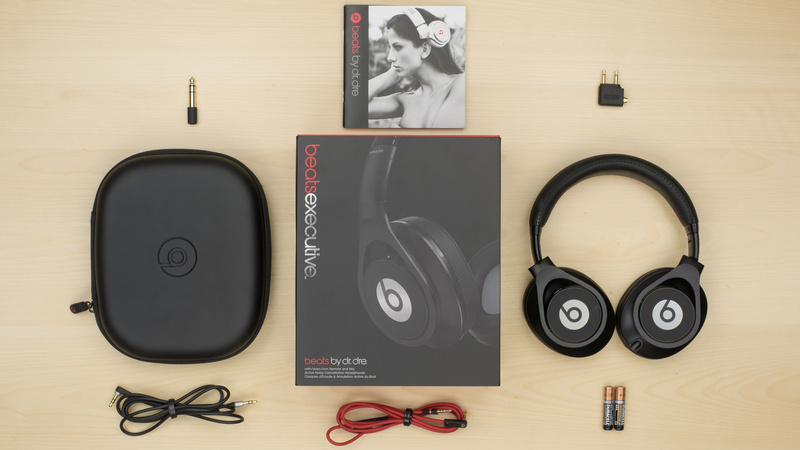 The Beats Executive use two AAA batteries to deliver 71 hours of continuous play time. 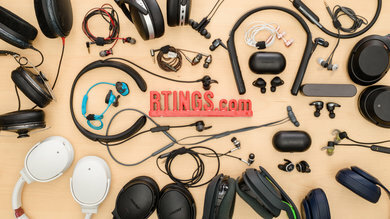 This makes them good headphones to use on long flights or road trips as you won't need to change the batteries as often or throughout the day. 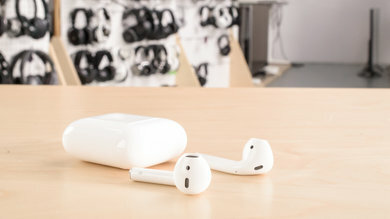 Unfortunately, they can't be used without the batteries, and do not have any battery saving features like an auto-off timer. 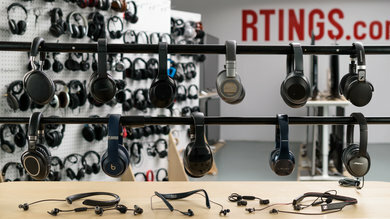 The Beats Executives are mediocre everyday headphones. 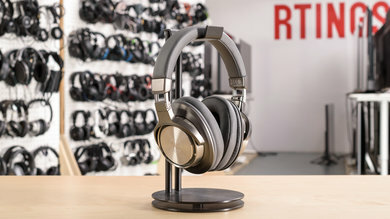 They leak a little too much for office use and recording and also have an uneven bass heavy sound, not ideal for critical listening. 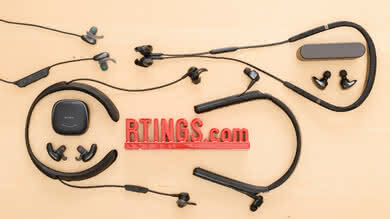 However, they're sturdily built and durable. 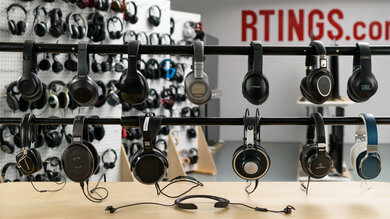 Mediocre for critical listening. They have a skewed, bass heavy sound and a poor soundstage because of their closed back design. 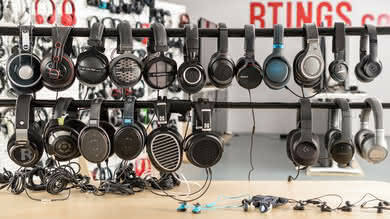 Average at best for commuting. They have a decent control scheme, and they're moderately comfortable if a little tight but the noise isolation is too weak for noisy commutes. 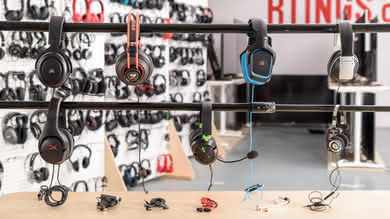 Mediocre for sports use. 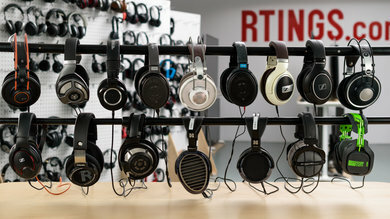 They're tight and stable once on your head. 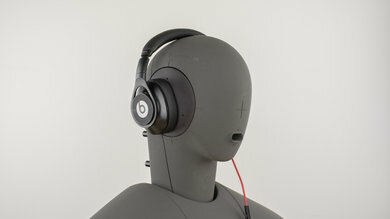 However, they are a little too cumbersome for strenuous exercise. 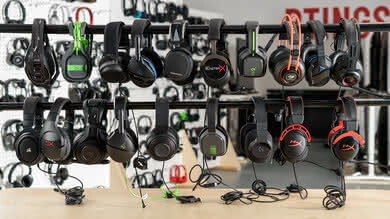 Subpar for office use. They leak quite a bit at higher volumes and don't block much ambient noise.